Mantell Gwynedd - Why measure social value? Social value is described in our page ‘What is Social Value?’ and we all know that the third sector creates amazing amounts of social value, but we’re not always very good at celebrating the good work that we do and shouting from the roof tops about the difference being created. We think that should change – and organisations that create meaningful changes in people’s lives and savings for other organisations should be able to effectively tell the story of their work. Recent legislation for the Well-being of Future Generations (Wales) Act and Social Services and Well-being (Wales) Act provides the opportunity for third-sector organisations to be recognised for the essential role they play in Wales and the value they create. Click here for more information on how social value can unlock the potential of the new legislation. Measuring social value is not just about doing what is expected of us externally, when it is used effectively it can provide the potential to learn how to do things better. It is this that ultimately creates even more positive impacts in the lives of the people we care about. 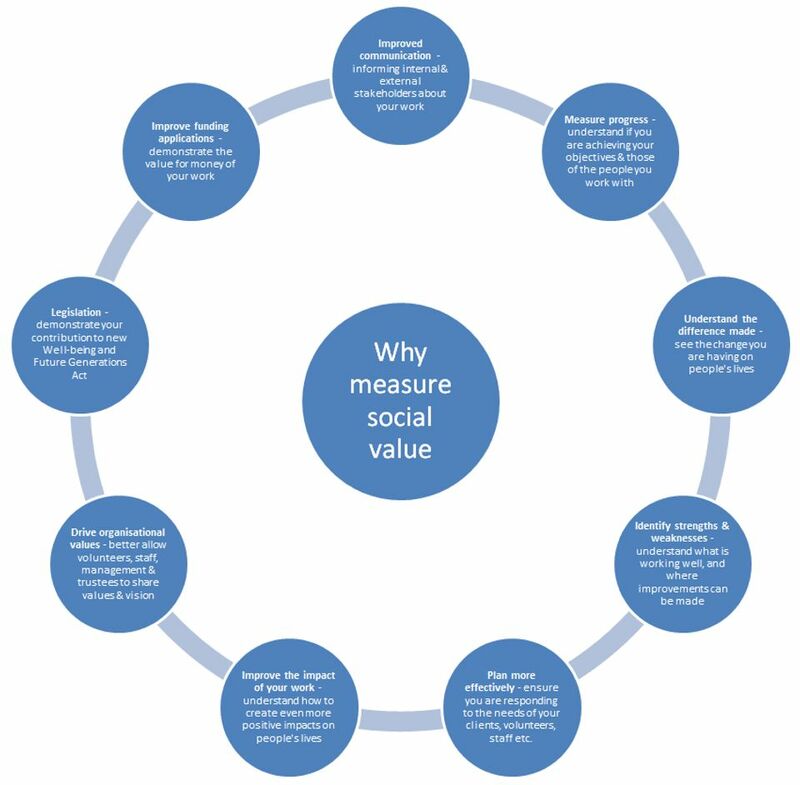 The illustration below presents just some of the potential benefits from measuring social value. 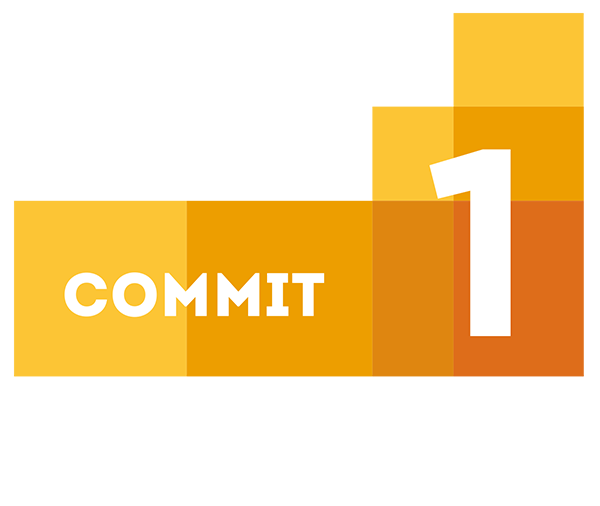 Social value is the language that can help us to demonstrate the value of our work to people, organisations and society in a way that can be better communicated and understood by decision makers, be they internal or external to our organisation.